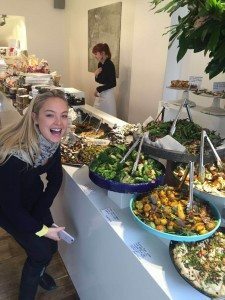 I just came back from a few days in London for ‘The Healthy Life’ book tour and found some delicious cafés and restaurants – here are my top picks! Raw Press – delicious juices that kept me so energised! 10 Greek Street – amazing dinner spot with divine ambiance. Every mouthful is incredible! 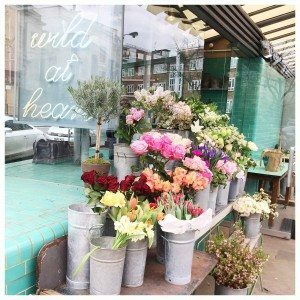 The Mae Deli – a delicious cafe by Deliciously Ella. The peanut butter slice is heaven! 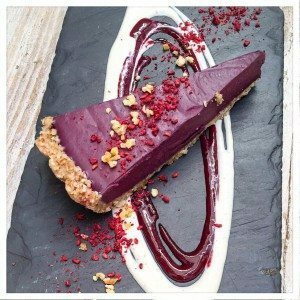 Nac – amazing dinner spot with healthy food options. I loved the whole cauliflower, grass-fed steak and the salads. Granger & Co. – just great cafe food. 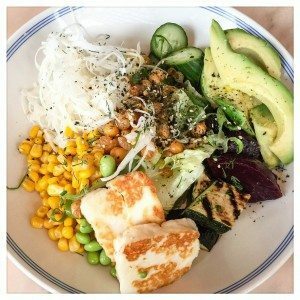 The greens salad with crispy chickpeas and haloumi is highly recommended. 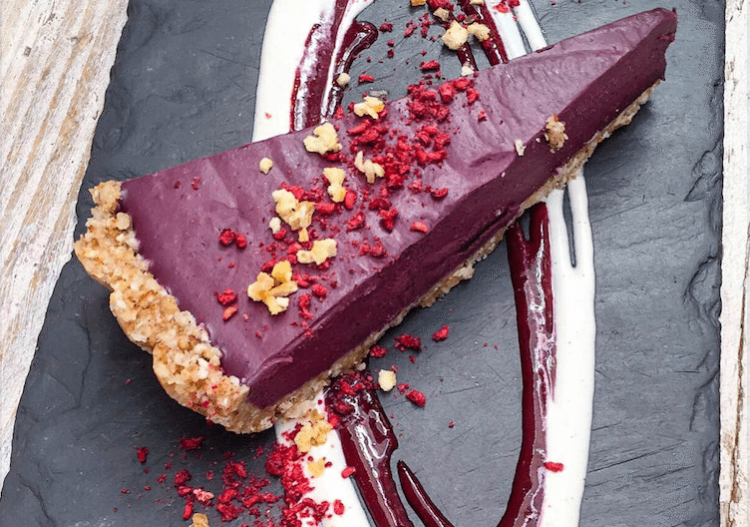 Bocca Di Lupo – the best Italian food. Fine dining – I loved the artichoke and zucchini salad to start, the fresh fish and the aubergine side. 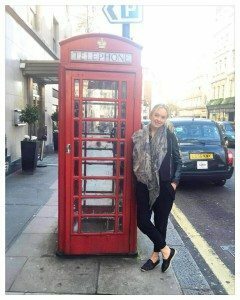 Charlotte Street Hotel – comfort is the best way to describe this hotel. Best area, best beds and best breakfast! For more tips on healthy spots in the UK, you must visit Hip & Healthy: www.hipandhealthy.com. Fantastic site!